Iain's not been on for a little while so this week's show is all about what he's been playing recently, which has mostly been Skyrim: Special Edition. 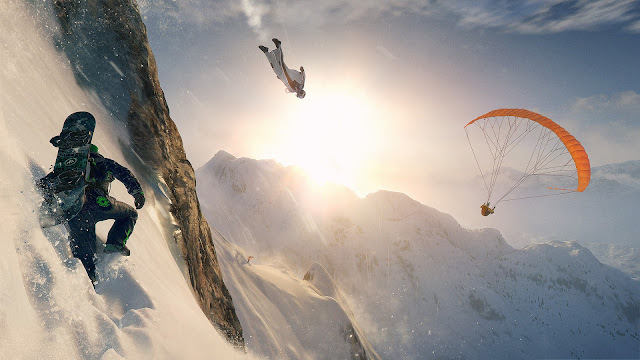 As ever though, there's been plenty of multiplayer too, including Rainbow Six Siege, Killing Floor 2 and the beta of Ubisoft's imminent snow-sim, Steep. 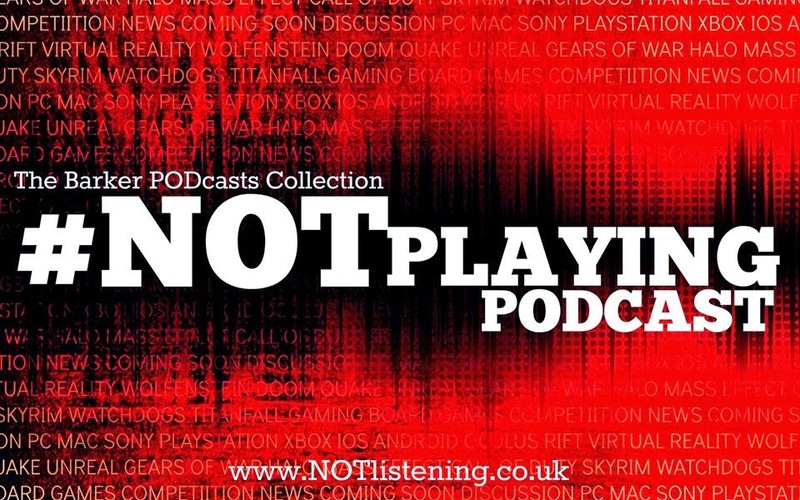 All this & more on another game-packed #NOTplaying Podcast! Listen to "#157: Skyrim - Special Edition, Killing Floor 2, Steep & more!" on Spreaker.